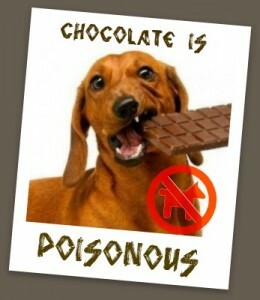 Chocolate is very toxic to animals as it contains a compound called Theobromine found in Cocoa from which chocolate is made from. Theobromine can cause different symptoms depending on the amount ingested. For example Baking chocolate, cocoa powder and dark chocolate have a higher level of Theobromine compared to milk chocolate. 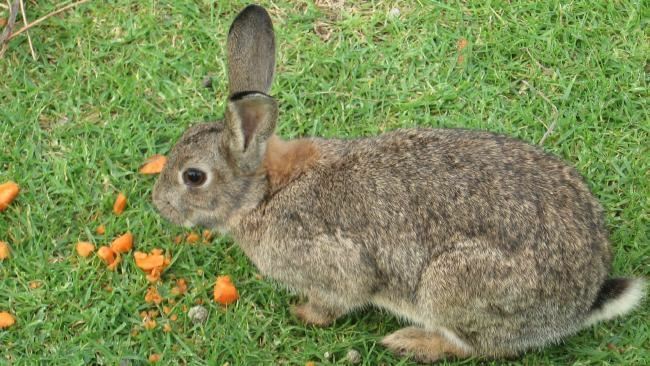 Melton Shire Council are starting their Pindone Rabbit Baiting Program again. We have been informed the following area's have been targeted: Arnalds Creek & Toolern Vale. Pindone is an anticoagulant poison, similar in action to some rat poisons. It acts by reducing the blood clotting abilities of the body. To achieve this a number of feeds over several days are needed. The poison normally takes effect about six days after the first bait is taken, but may take up to 14 days. If you think your pet may have ingested any Pindone, carrots or dead carcass's, please contact the clinic for immediate advice and treatment on 97434413. 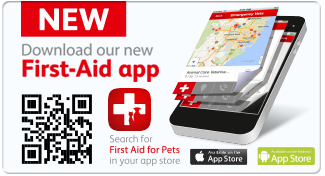 Download our NEW First-Aid app onto your smart phone for some great advise and information!